Japan feels to me like a country full of individuals, all of whom want to stand out from the crowd. Feel free to take your own view on the underlying reasons behind that observation. But without a doubt, sub-cultures with the weirdest and wackiest styles gain traction here, where they would likely flop anywhere else. Take one look at an Itasha anime car or the wild Bosozoku style creations and you get an idea of what I mean. They are a cross between a cartoon and a child’s feverish imagination rendered into reality with bright colours and outlandish modifications. But where other Japanese sub cultures go wild, Heiwa Motorcycle’s Kengo Kimura talks about the relative reserve in the custom bike scene he deals with. “Simple design that does not show too much. We customise to detail,” he explains. It’s as if we are looking at individuality on a more introspective, microscopic scale. 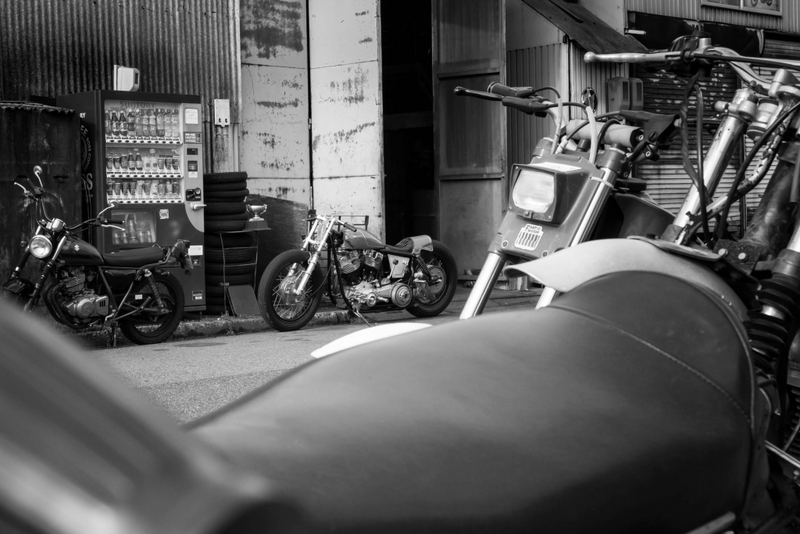 His bikes, although breath-taking to behold, aren’t designed for those on the outside looking in, but more for the customer and those really in the know. The level of finish, the craftsmanship and the attention detail that distinguish each of Kengo’s creation is key to his success. 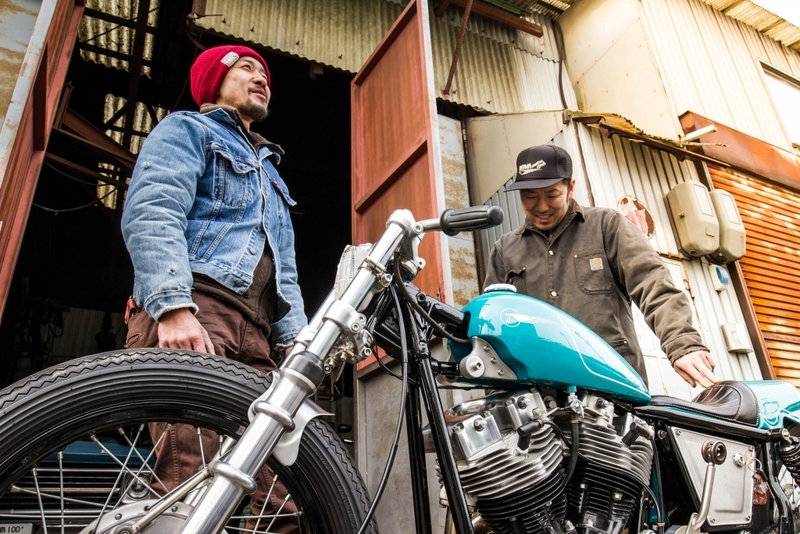 Kengo says his customers are predominantly aged between 30 and 50, but it is highly likely there are swathes of younger bikers who would kill to own a Heiwa creation. But the cost of building a beauty no doubt requires a certain level of financial stability. There is no gender bias in his customers and one thing I certainly saw a lot of while in Japan was female biker out on their machines. And I’m not talking Italian scooters – these girls ride hulking machines. 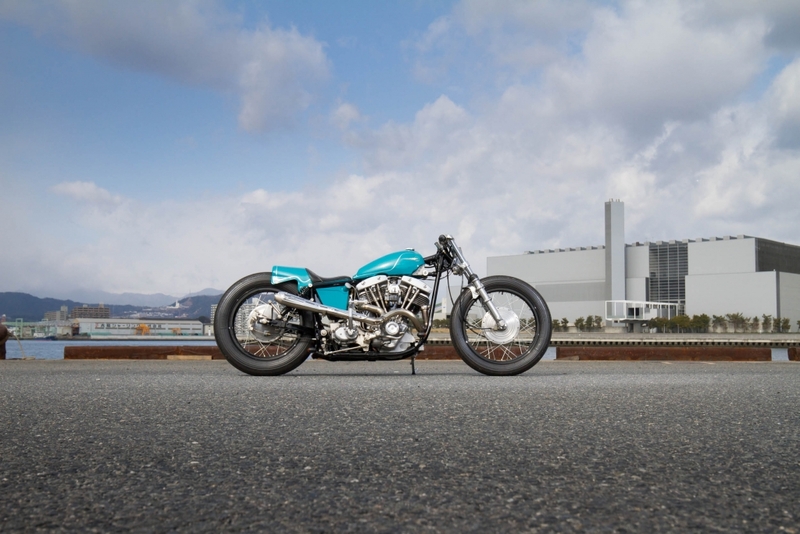 For those looking to get a real insight into the custom car and bike scene in Japan, I’m told the place to go is the ‘Yokohama Hot Rod Custom Show’. Held every year in Yokohama, as the name would suggest, 2017’s event gets underway on December 3rd. 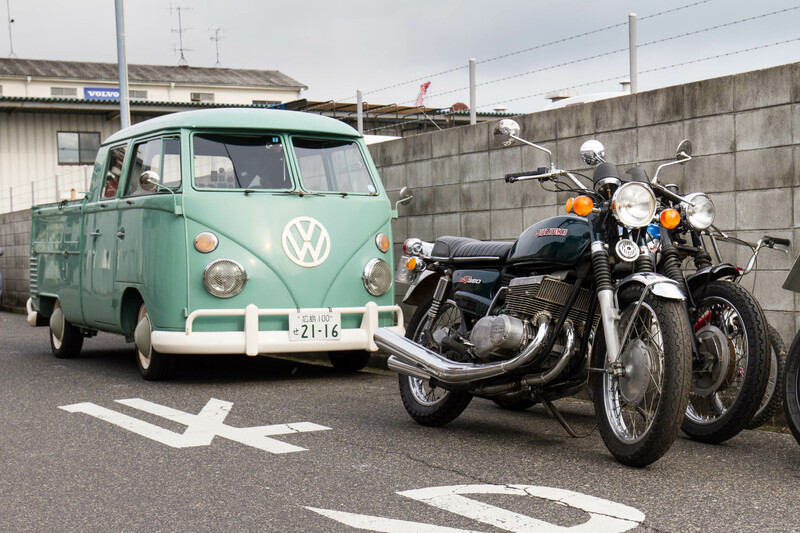 If you can’t make it to Japan for the show, then Kengo says the best places to see the bikes in their natural habitat would be the Asakusa district in Tokyo and if you plan on visiting Hiroshima, then it’s worth a trip down the coast to an Island called Itsukushima (also known as Miyajima ‘Shrine Island’). And the next big project for Kengo and Heiwa? It’s a BMW R9T Scrambler, which although on site at the time, I was forbidden from photographing. Inquisitive folk will have to book a flight to Japan and head to the Hiroshima dock area if they fancy witnessing it. It will be worth it.